You can download the following company overview, presentations and reports. Consolidated financial results and financial summaries are available here. 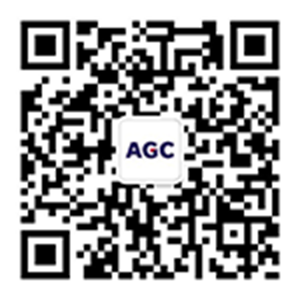 The AGC Group has adopted the International Financial Reporting Standard (IFRS) starting in FY2013. Presentation "Financial Results for FY2018"
Presentation "Progress of the Mid-term Management Plan"